Launched in September 2000, Heard Woodworking’s mission is to bring customers high quality, custom, handmade cabinetry at reasonable prices. 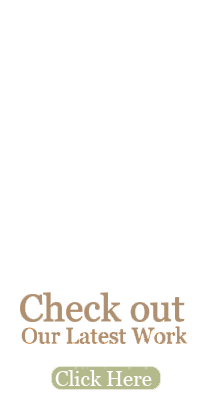 How can Heard Woodworking deliver timeless designs at affordable prices? 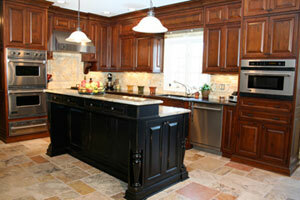 Because at Heard there is no middle man – they design, create, and install all their cabinetry themselves. Like so many satisfied customers in your area. 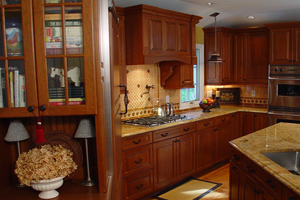 In addition to the above services, Heard also offers contractor services for customers who prefer to have one experienced person managing their cabinetry needs.